Robert Crichton Wyllie was born October 13, 1798 in an area called Hazelbank in Dunlop parish of East Ayrshire, Scotland. His father was Alexander Wyllie and his mother was Janet Crichton. He earned a medical diploma by the time he was 20. In 1844, he arrived in Hawaiʻi and stayed in the Hawaiian Islands for the rest of his life. Wyllie first worked as acting British Consul. During this time he compiled in-depth reports on the conditions in the islands. Attracted by Wyllie’s devotion to the affairs of Hawaiʻi, on March 26, 1845, King Kamehameha III appointed him the Minister of Foreign Affairs. Kamehameha IV reappointed all the ministers who were in office when Kamehameha III died, including Robert C. Wyllie as Minister of Foreign Relations. Wyllie served as Minister of Foreign Relations from 1845 until his death in 1865, serving under Kamehameha III, Kamehameha IV and Kamehameha V.
Within five years after taking the helm of the office he had negotiated treaties with Denmark, England, France and the United States whereby Hawaiʻi’s status as an independent state was agreed. Wyllie eventually gave up his allegiance to Queen Victoria and became a naturalized Hawaiian subject. In 1847, Wyllie started collecting documents to form the Archives of Hawaii. 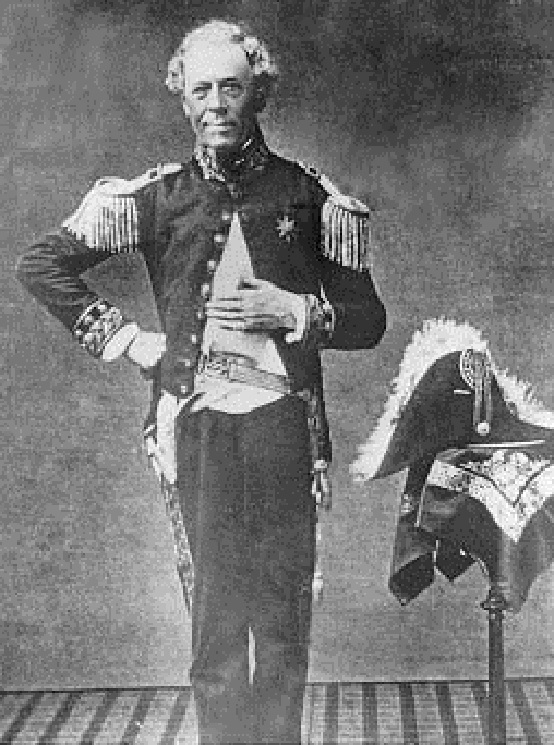 He requested the commander of the fort in Honolulu and all the chiefs to send in any papers they might have. Two of the oldest documents included the 1790 letter of Captain Simon Metcalf and a letter by Captain George Vancouver dated 1792. The foundation of the Archives of Hawaiʻi today are based almost entirely upon the vast, voluminous collections of letters and documents prepared and stored away by Wyllie. Wyllie built a house in Nuʻuanu Valley he called Rosebank. He entertained foreign visitors at the house, and the area today still has several consular buildings. Originally the land was planted with coffee; eventually it was planted with sugarcane. Princeville became a ranch in 1895, when missionary son Albert S Wilcox bought the plantation. A bachelor all his life, Wyllie died October 19, 1865 at the age of 67; Kamehameha V and the chiefs ordered the casket containing his remains be buried at Mauna ʻAla, the Royal Mausoleum, adjacent to those of the sovereigns and chiefs of Hawaiʻi. Members of Queen Emma’s family are also interred in the crypt with Mr. Wyllie: Queen Emma’s mother, Kekelaokalani; her hānai parents, Grace Kamaikui and Dr. Thomas Charles Byde Rooke; her uncles, Bennett Namakeha and Keoni Ana John Young II; her aunt, Jane Lahilahi; and her two cousins, Prince Albert Edward Kunuiakea and Peter Kekuaokalani. The image shows Robert Crichton Wyllie. In addition, I have added other related images in a folder of like name in the Photos section on my Facebook and Google+ pages.